Larry Keudell is a graduate of Western Oregon University with a B.S. in Economics. He began his investment career with Shearson Lehman Brothers in 1984. Larry remained with Shearson (which later became Salomon Smith Barney and ultimately Morgan Stanley Smith Barney) until 2012. Larry has held the designation of Certified Financial Planner (CFP®) since 1987. 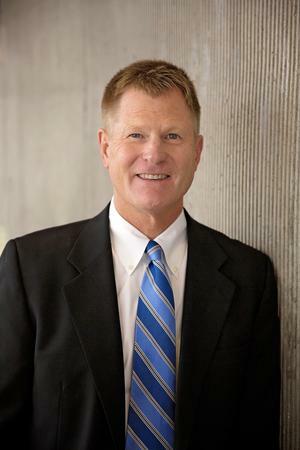 Larry has been a Board Member with the Regis Foundation since 1995, and is a current Board Member of the Catholic Community Services Foundation. Larry and his wife, Janice, have three adult daughters, three sons-in-law, six grandsons, and one granddaughter. Larry is an avid golfer and sports fan.